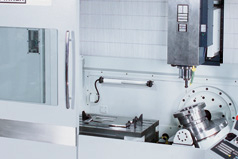 Welcome to Entech Engineering, specialising in a wide range of tube manipulation tooling. 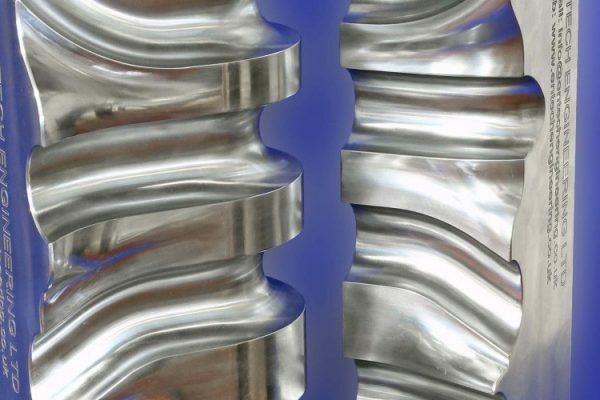 With over 40 years of experience in the industry, Entech has a real appreciation for the demands of our customers and offers a professional and unrivalled service. 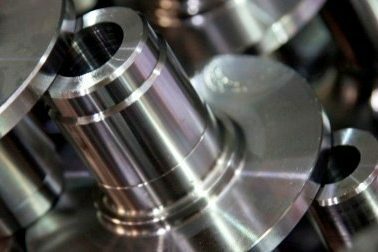 Entech Engineering Ltd. has been built on 40 years experience in the Tube Manipulation Tooling Industry, servicing a diverse market including automotive, F1 racing, motorcycle, furniture, gymnastics, aerospace and bathroom fitting manufacturers. 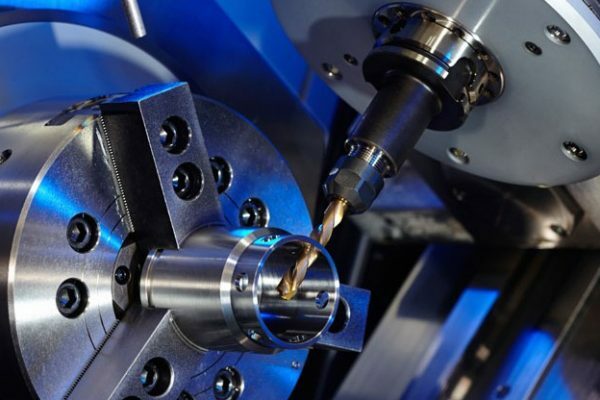 Entech Engineering has secured and renewed contracts with businesses from all areas of the UK continued expansion and commitment to quality and training together with investment in “high tech” machines has ensured constant and controlled growth. 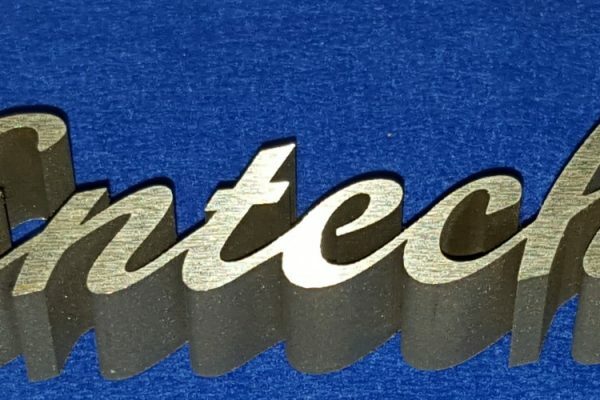 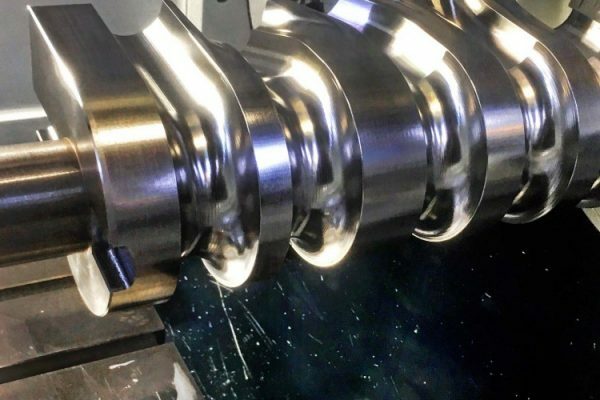 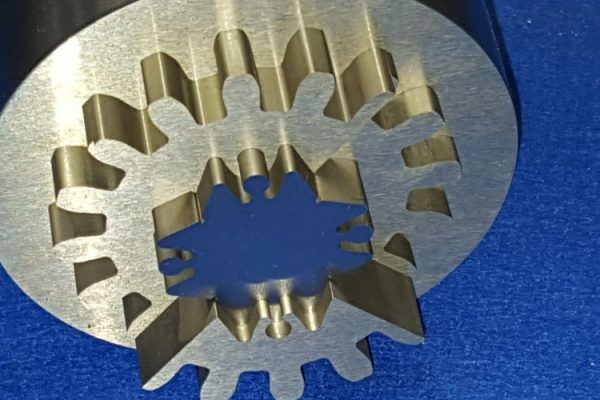 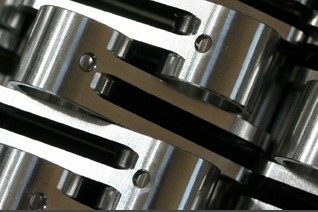 Entech Engineering will exceed customer expectations through the continual pursuit of excellence in the field of toolmaking striving to achieve a high standard of manufacture and constant reinvestment in technology and people.